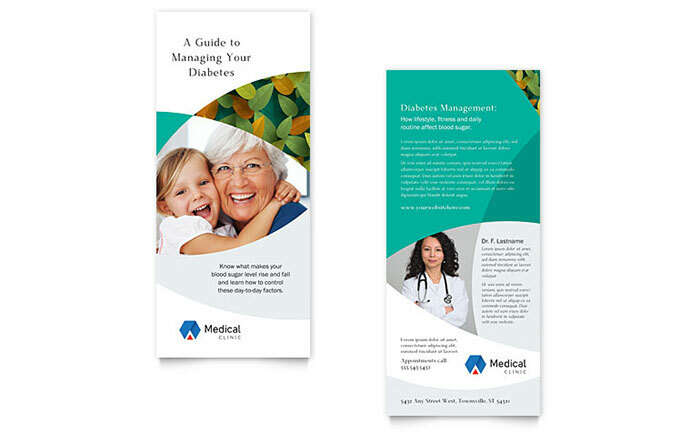 When you need to market your medical practice, consider creating your own marketing materials using professional marketing templates to get you started. 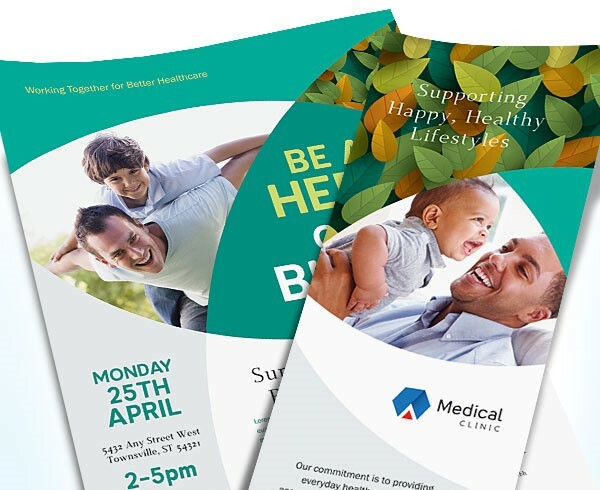 Brochures, newsletters and advertisements that are beautifully designed will attract new patients and doctor referrals. 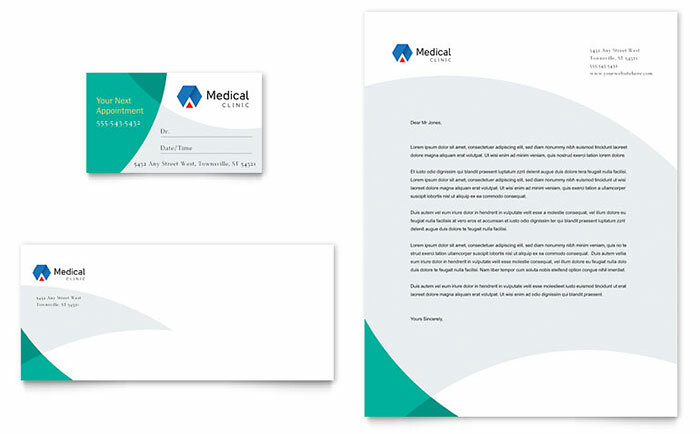 Here are few marketing ideas for promoting your patient-friendly medical office. 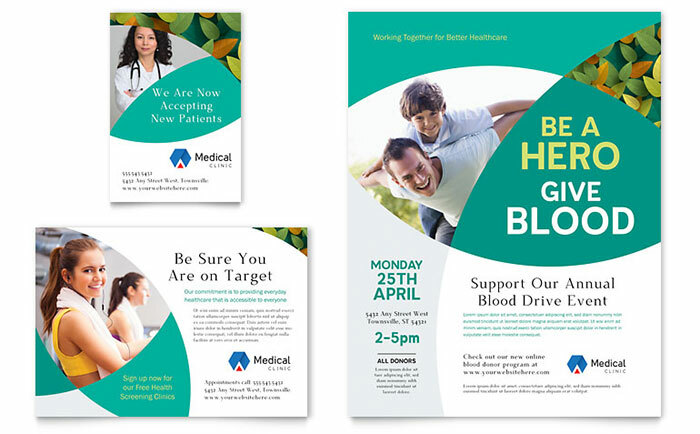 StockLayouts offers a variety of stunning designs for creating healthcare marketing materials. 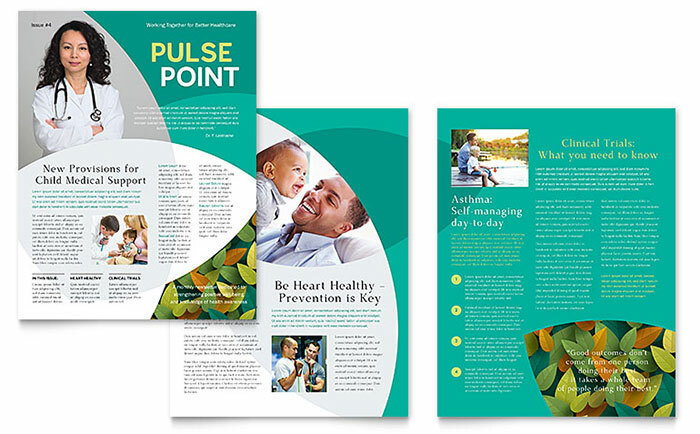 Featured here is an example of a StockLayouts template set available for purchase and download. 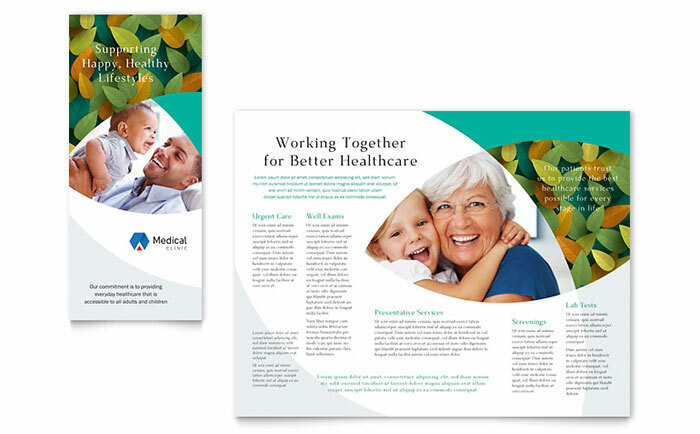 View all StockLayouts’ marketing templates for doctors and healthcare providers. 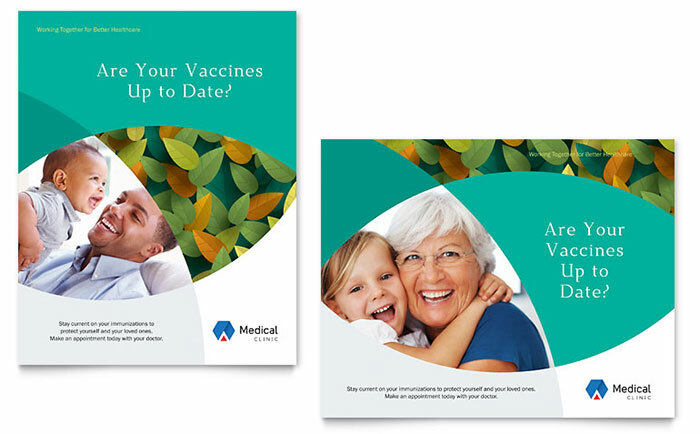 Get professional healthcare marketing templates for Word from LayoutReady.com.